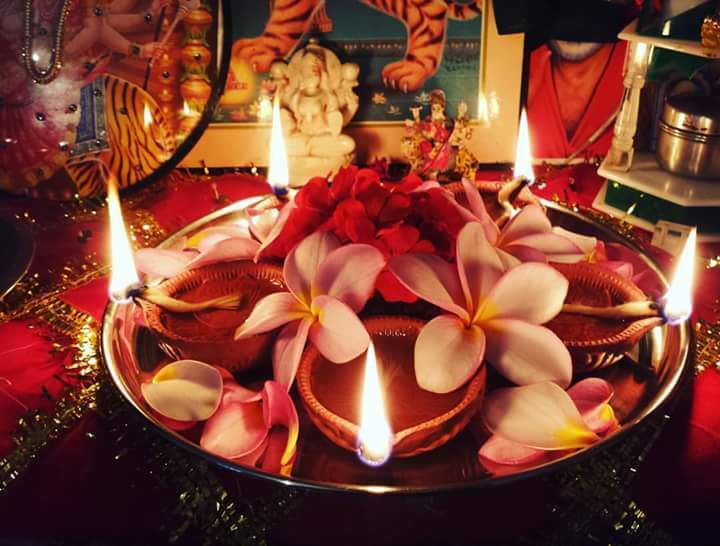 Light up your day and celebrate the Hindu Festival of Lights at the Museum! Enjoy a special performance by Macaulay Deewane, decorate your own tea light candle to use as a diya (a clay lamp) at home, and savor a traditional Indian treat provided by The Buttermilk Company. Performance by Macaulay Deewane will begin promptly at 4 pm in the Ronay Menschel Hall.